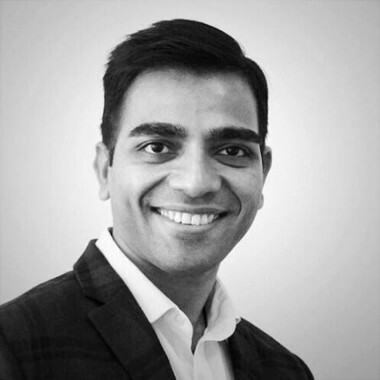 Prashant is a senior consumer insights leader with more than a decade of experience with top Fortune 100 brands. At Isentia, he is responsible for leading insights in the South-East Asia region. His research sits at the cusp of brand reputation (to stakeholders) and brand value (to consumers). An alumni of ASEAN Leadership Programme, he has been an active speaker and panellist at 30+ conferences on communications, market research and data analytics. He has also been quoted by leading mainstream media in Asia including The Straits Times, Singapore Business Review, and Campaign Asia. One of his recent works has been awarded Grand-Prix by AMEC (International Association for Measurement and Evaluation of Communication). Prashant holds a double Masters degree from NUS, IIT and has spent time at University of Cambridge under their flagship IGNITE programme. He strongly believes in supporting the leaders of tomorrow and is a mentor at SMU Marketing Society and SP Jain School of Global Management.